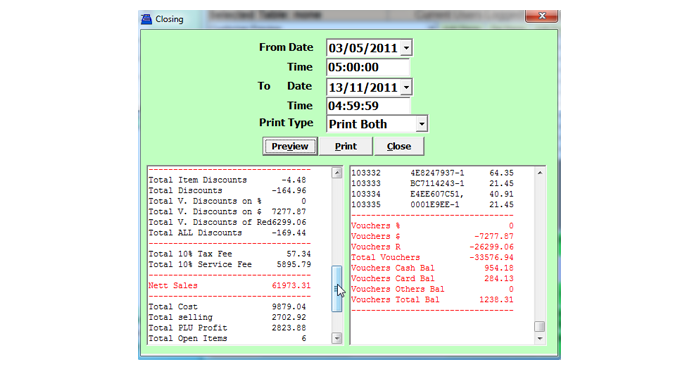 Do you just want a simple software to bill and able to do a nice closing settlement after the day? 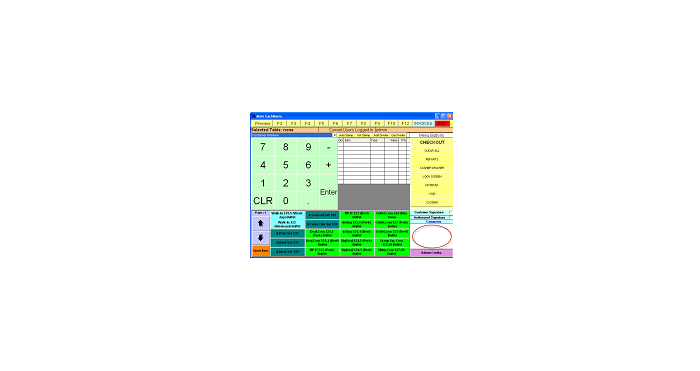 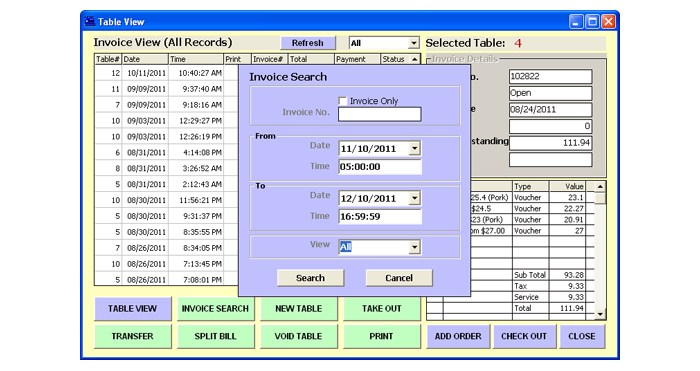 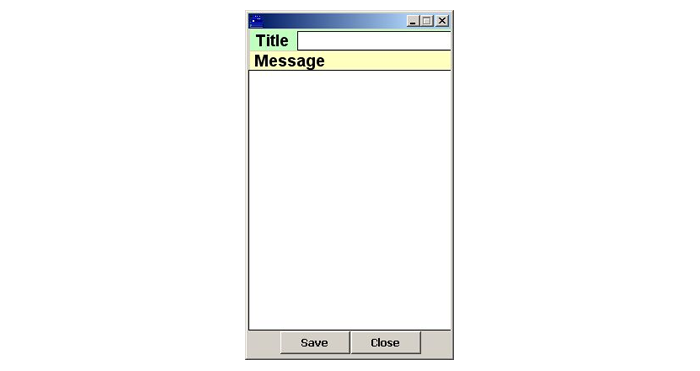 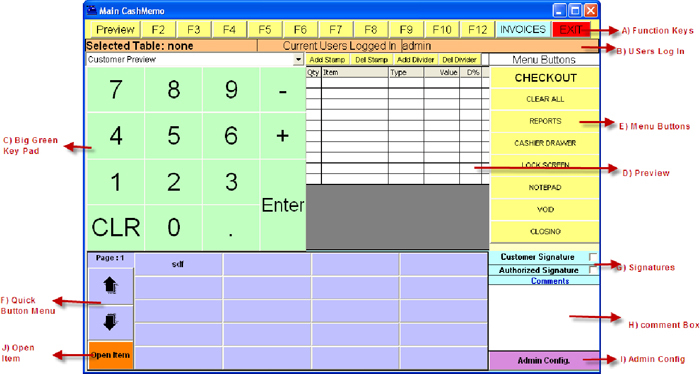 EzyPos Lite is the perfect software for simple business! 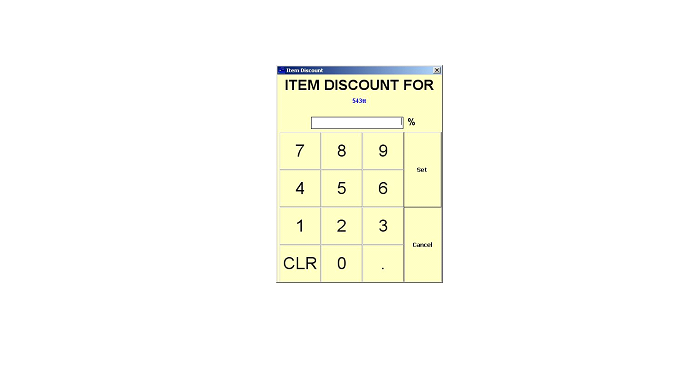 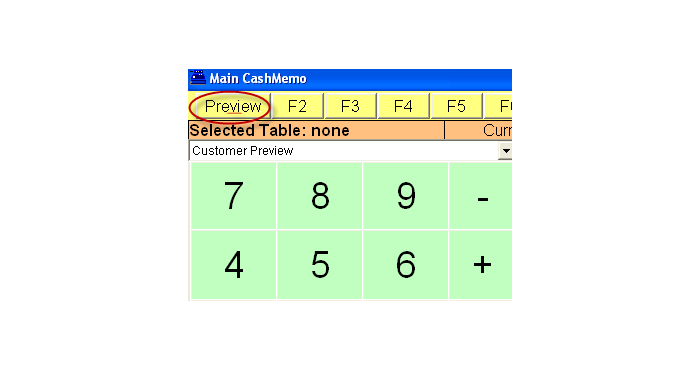 Not mentioning the low price EzyPos is selling, the features is as extensive as the pro version. 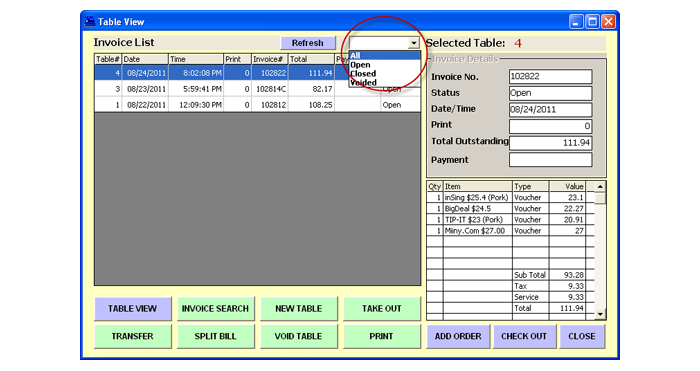 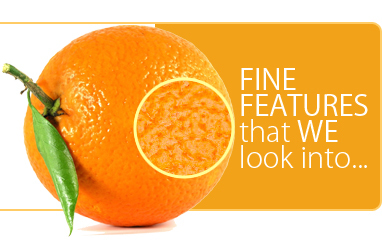 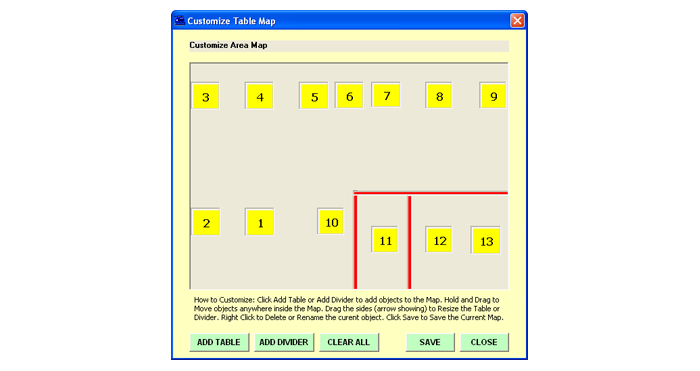 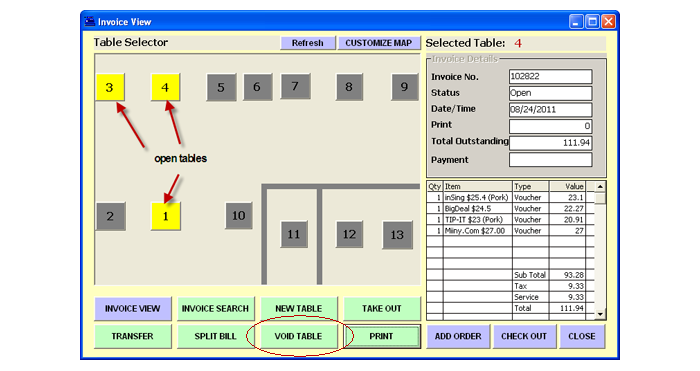 You will find all you need for a small business in EzyPos Lite. 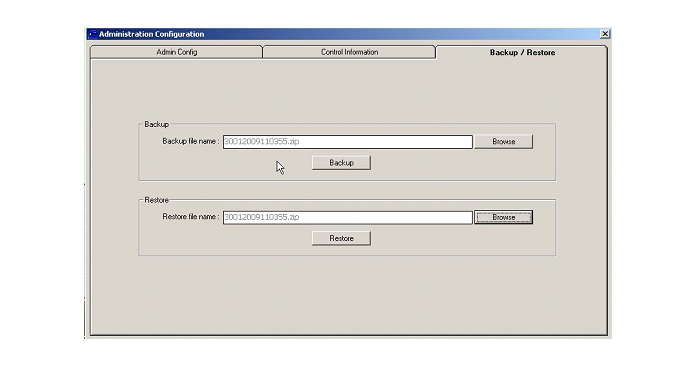 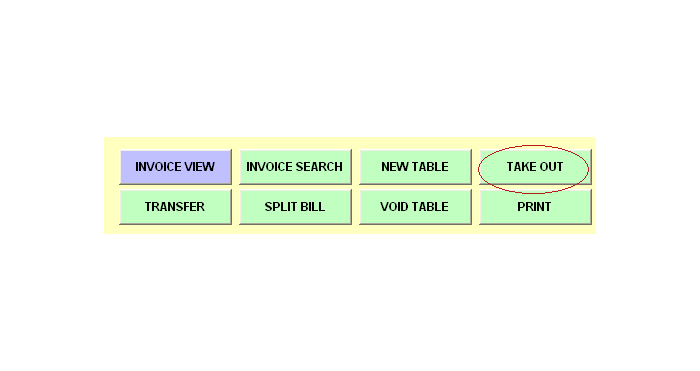 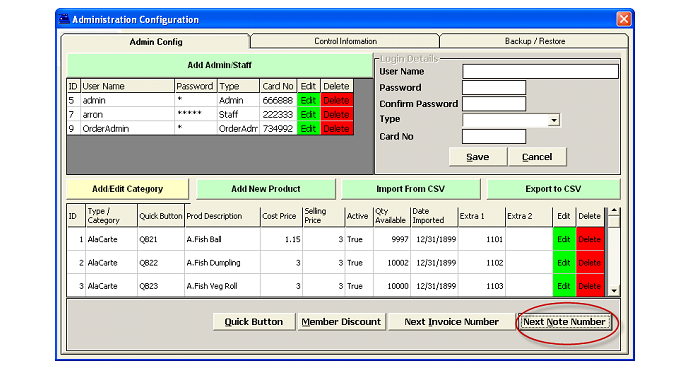 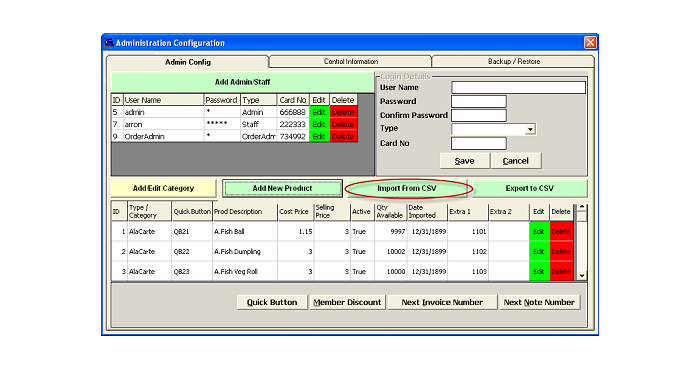 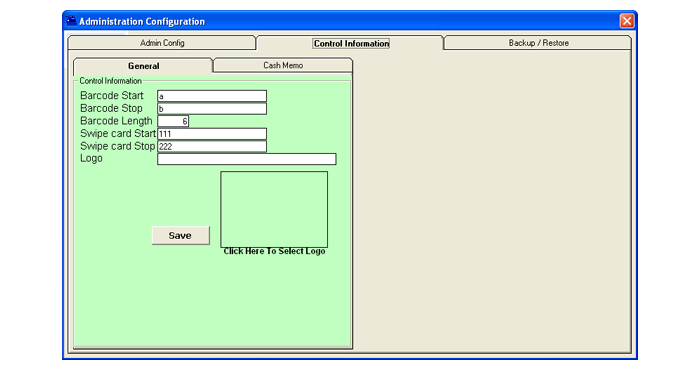 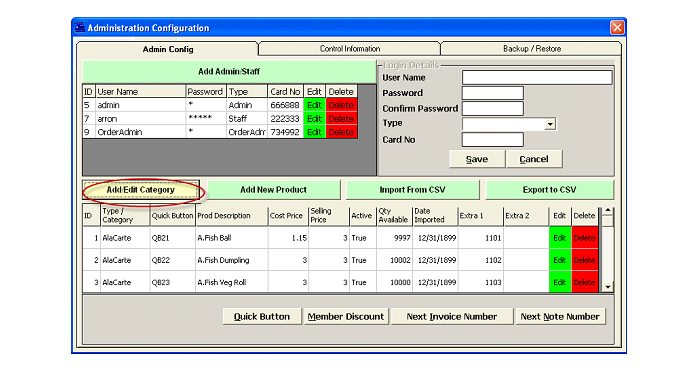 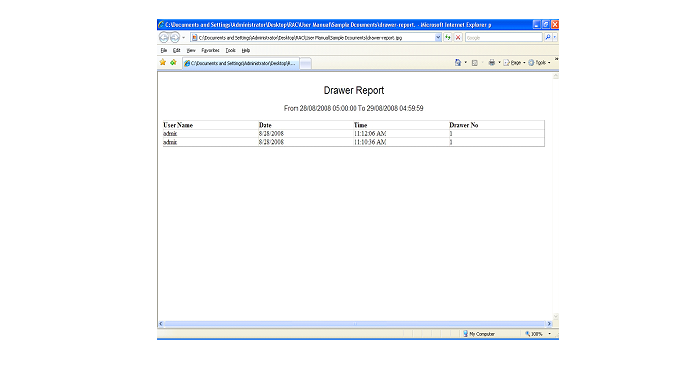 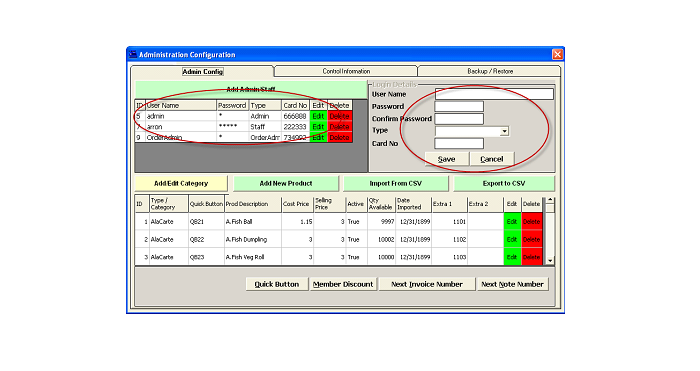 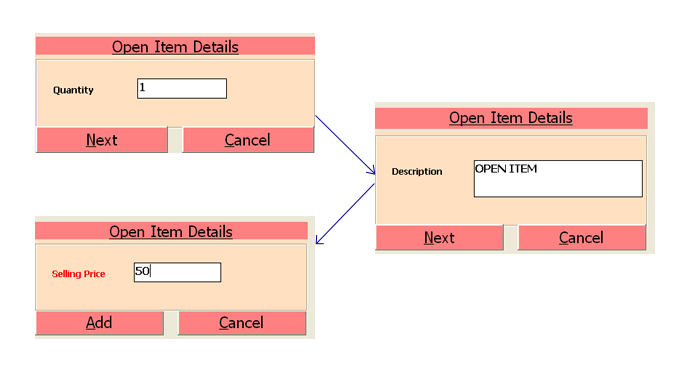 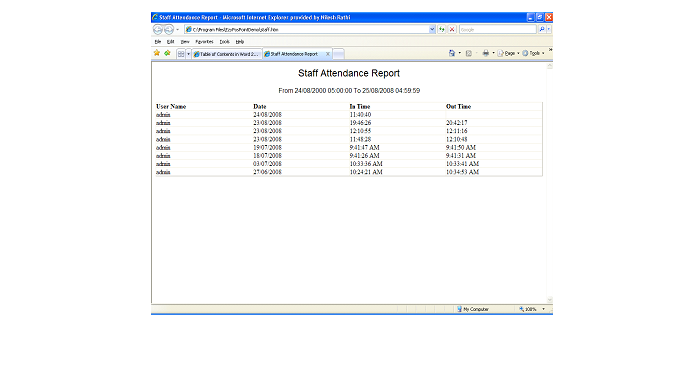 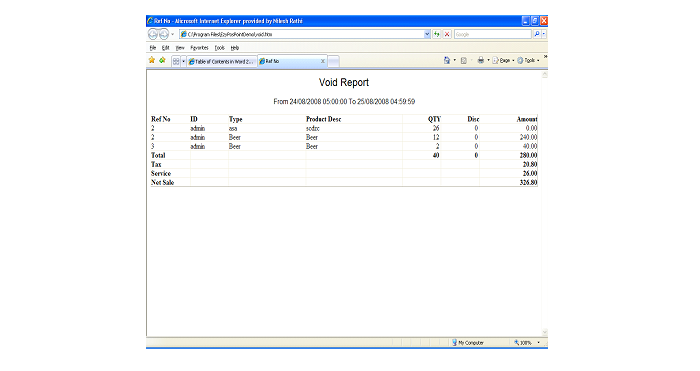 Open Item Support Member Points, Credit Cards, Cheque, Able to list all open, close and voided invoices. 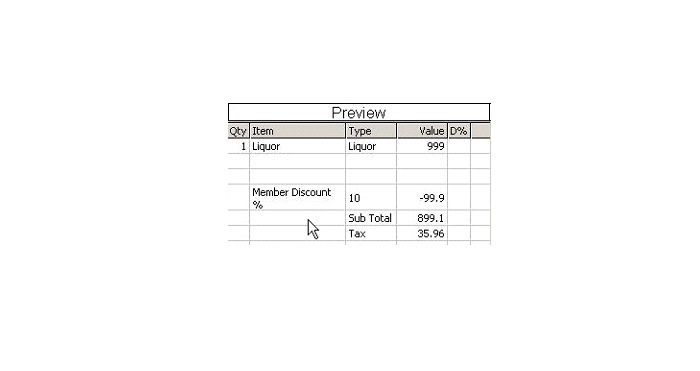 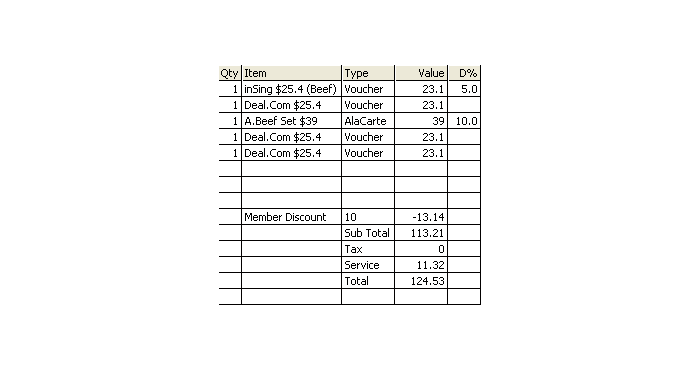 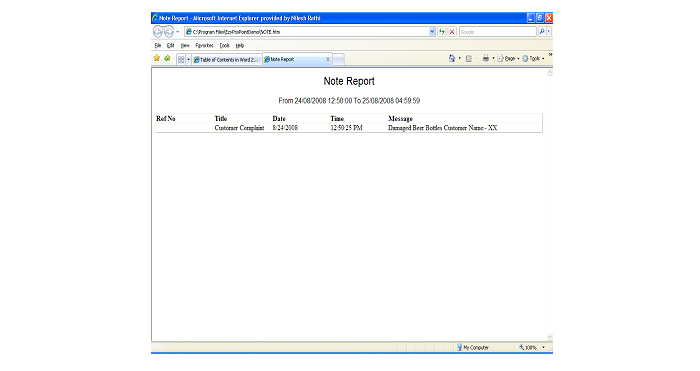 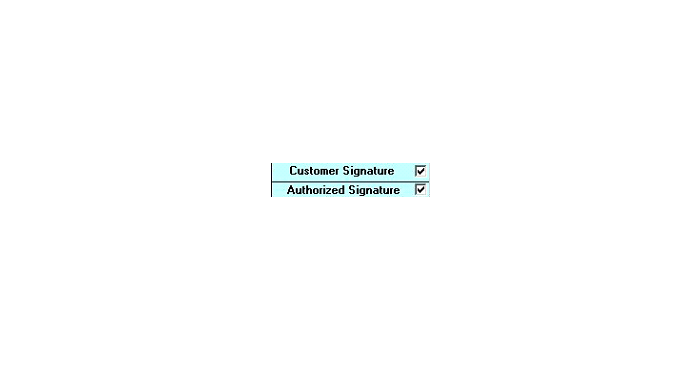 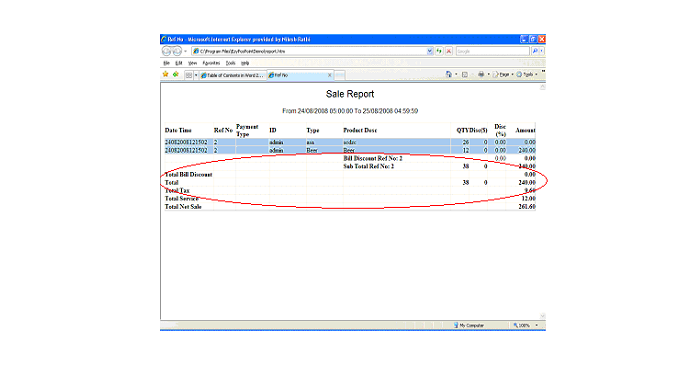 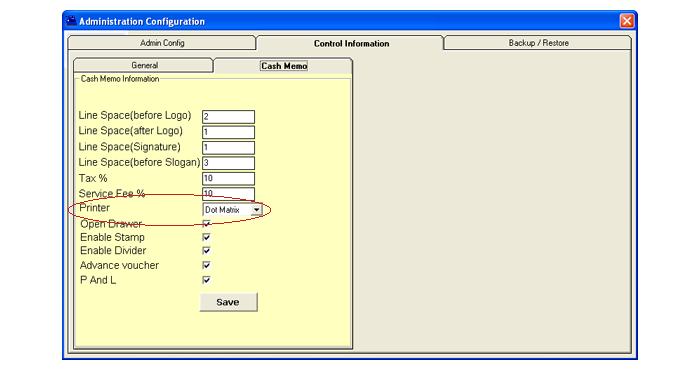 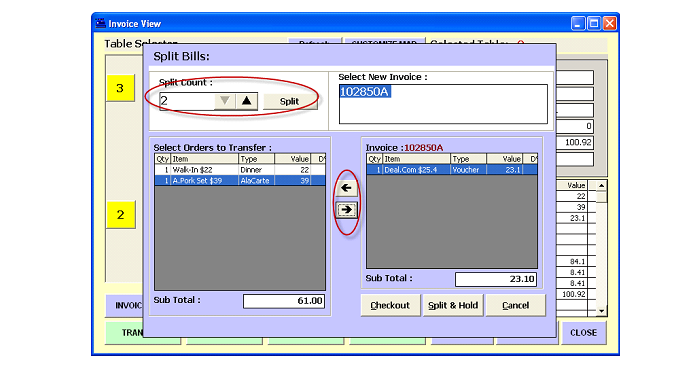 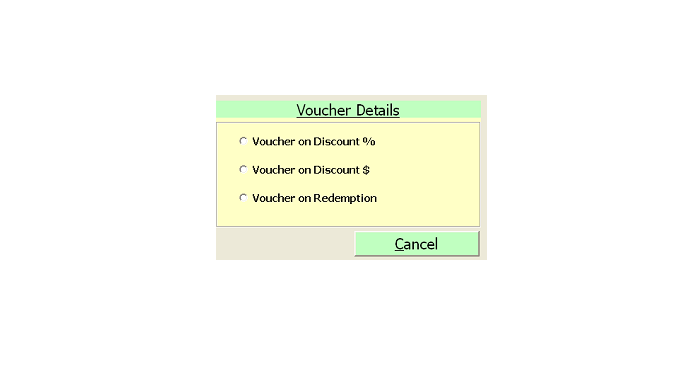 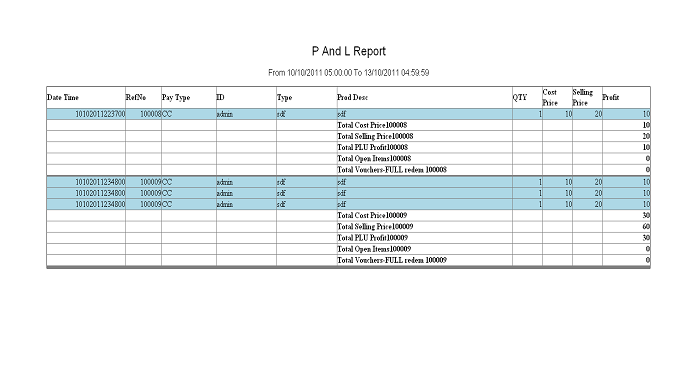 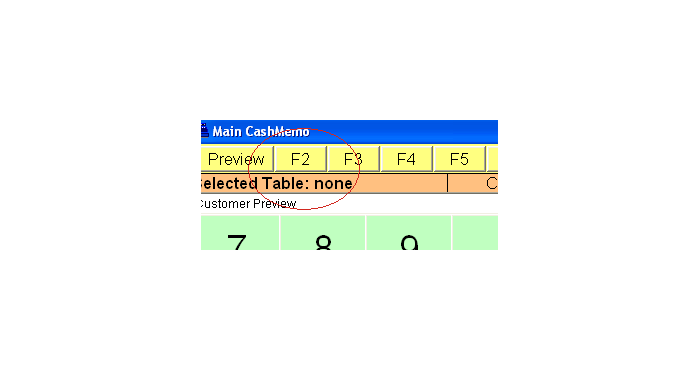 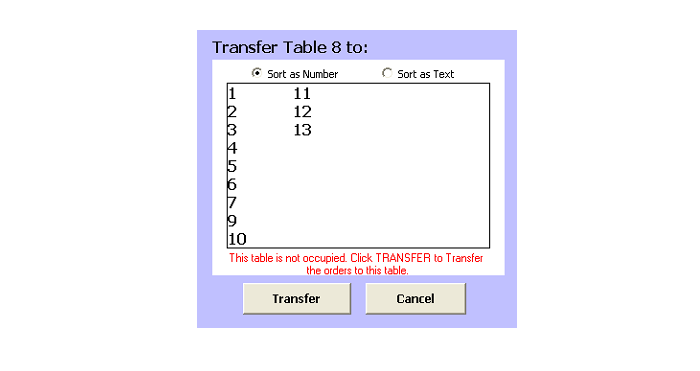 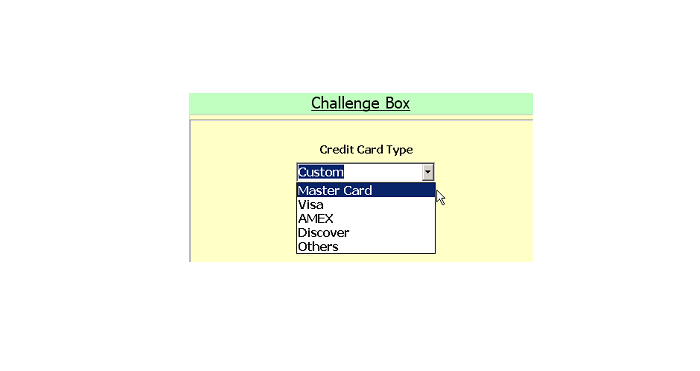 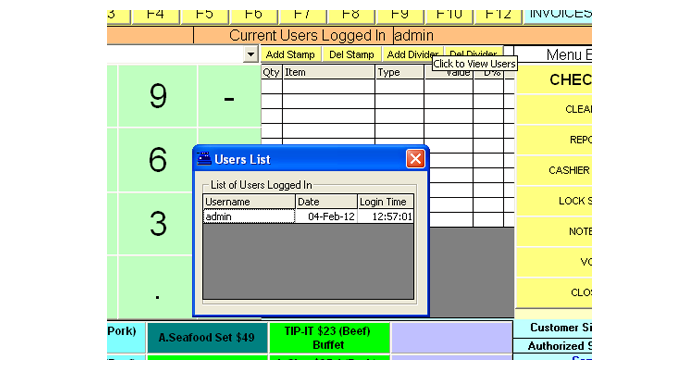 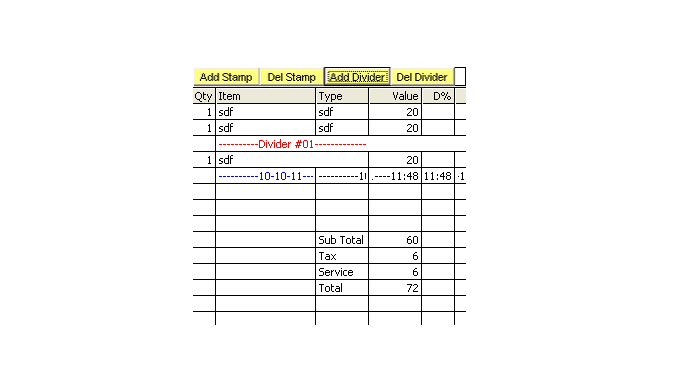 Add different Category with different Set Next Note Number Voucher or P And L report.